Elegance meets affordability! 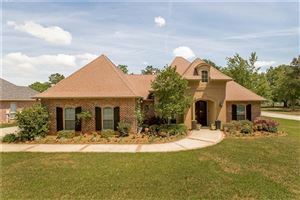 Situated on a premium corner lot in Eagle Landing is this French custom beauty. Greenspace along side/rear yard. Grand arched entrance. 3 Beds/2 Baths. High ceilings & crown moulding throughout. Beautiful wood floors in the living areas. Plantation shutters in the dining/kitchen. Gorgeous granite counters, stainless appliances, and large island. 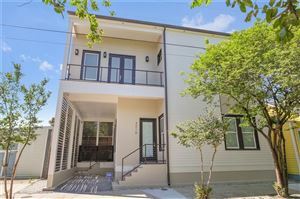 Spacious Master suite w/dual vanities and custom walk-in tile shower. Surround sound inside/out. Large patio/deck. Truly, a must see!